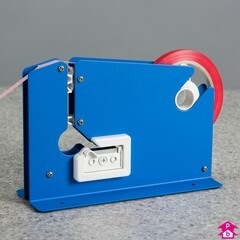 Strong Red Vinyl Tape. 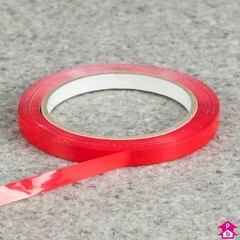 Vintape R is suitable for a wide range of domestic and commercial sealing applications, can be used with Neck Sealer. Comes in packs of 192 rolls.